Dundalk noise makers join us in The DisFunction Room on March 23rd for what promises to be a cracking night of great music. 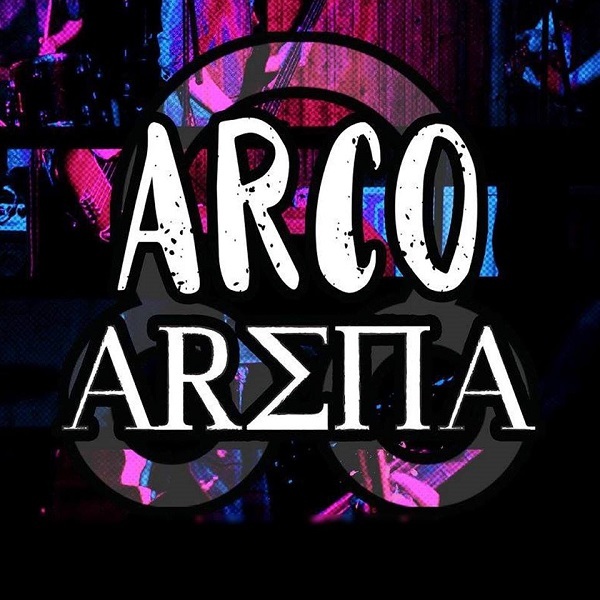 Not long after releasing their Debut EP Arco Arena are making a big name for them selves on the live circuit. Doors open 9pm with DJs playing the best in Alternative / Indie/ Rock and Metal.